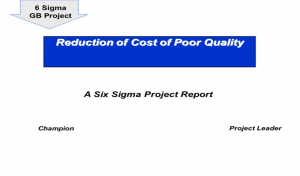 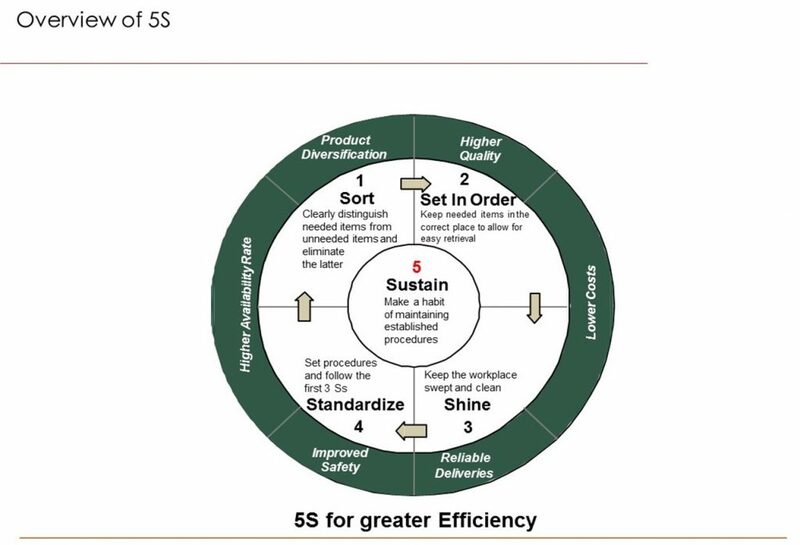 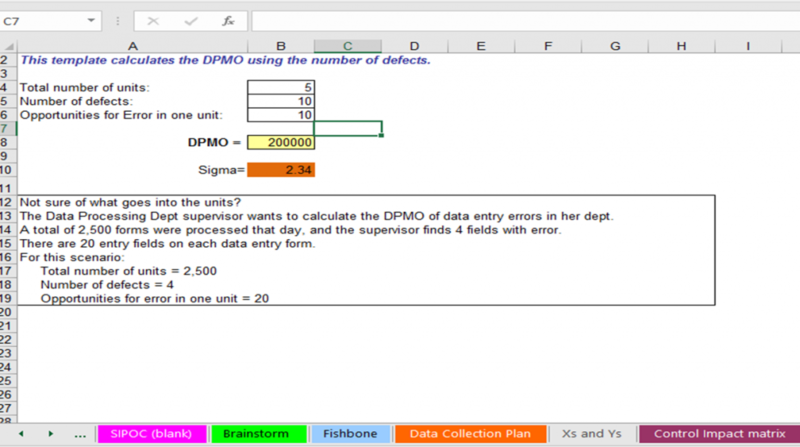 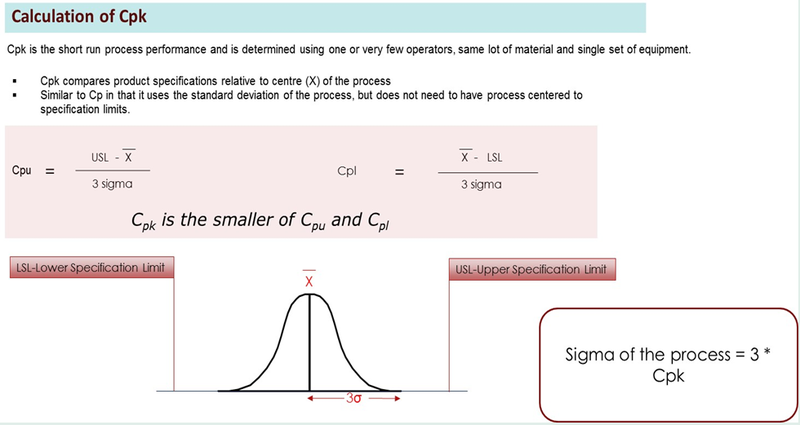 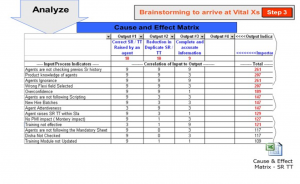 This is a unique Excel template, which covers all the critical phases of Six Sigma project. 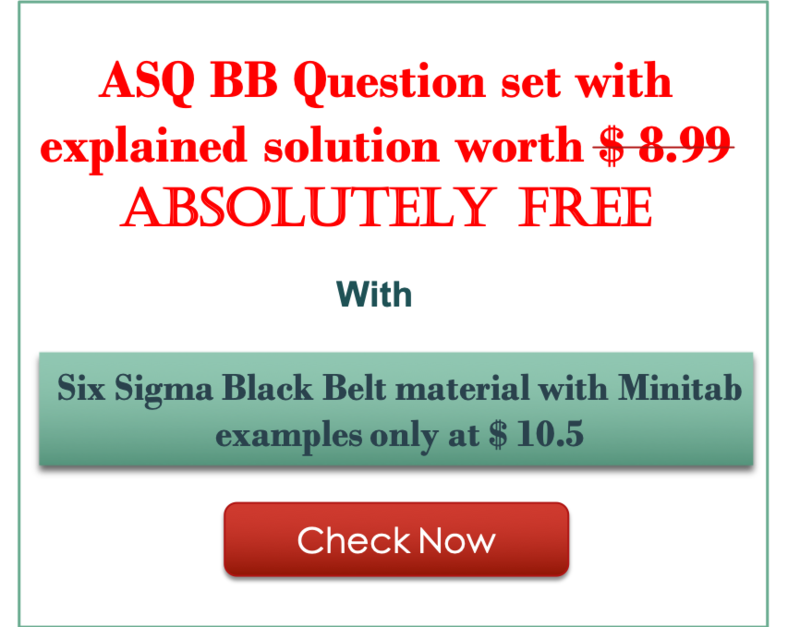 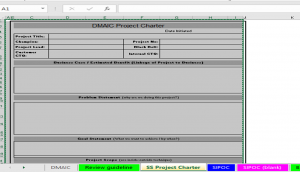 It will help you to create a master file for your project. 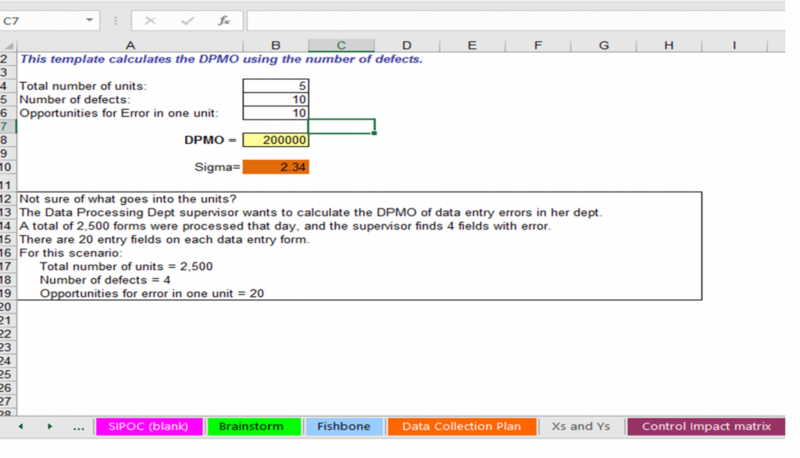 All the key templates except for Control Charts, are available with in this single Excel file. 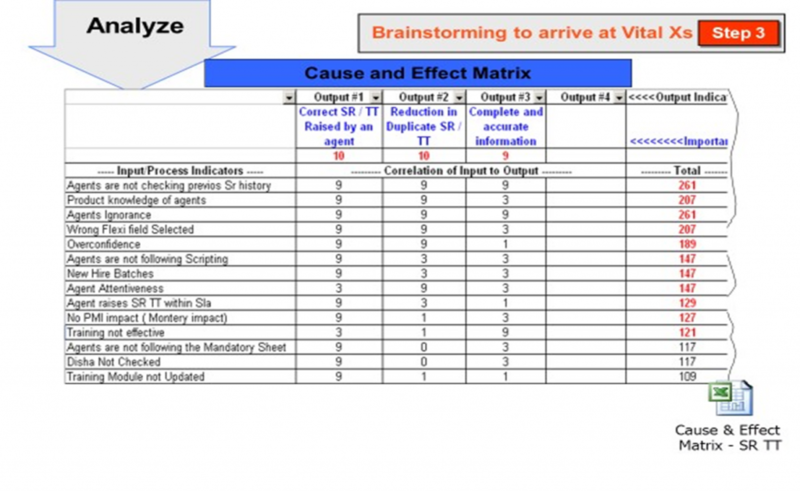 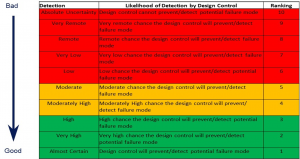 Control Chart file is separately attached. 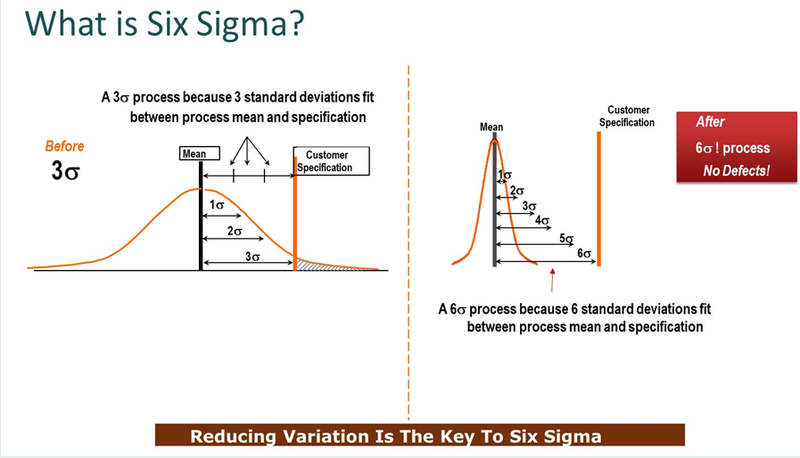 Disclaimer: If you are unable to buy this file then Kindly send us across an email on admin@sixsigmastats.com and we will revert you shortly. 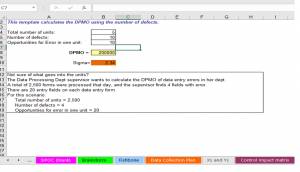 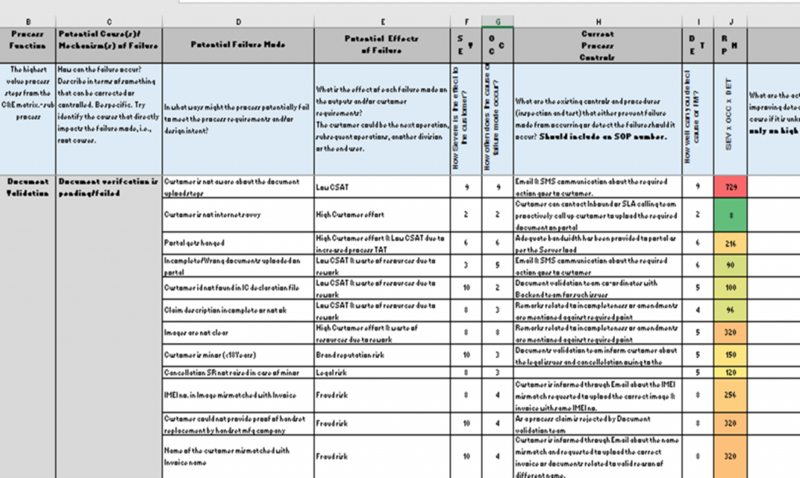 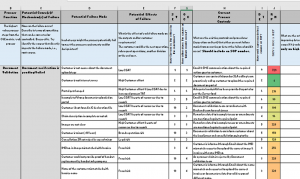 Ready to use FMEA excel template with well explained rating scale for Severity, Detection and Occurrence. 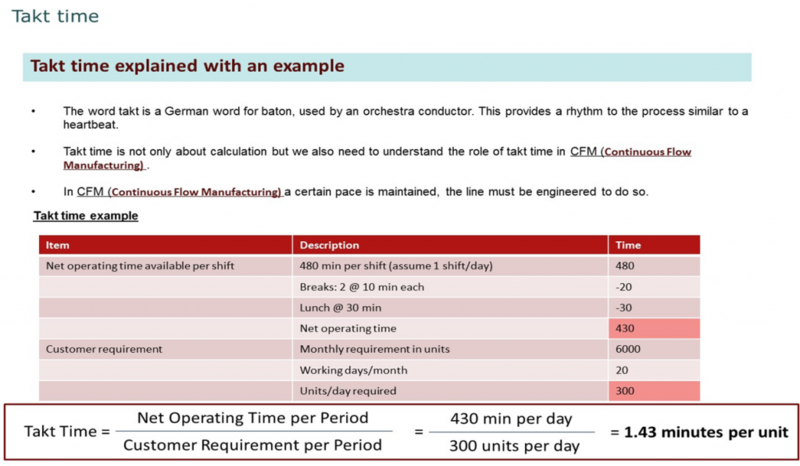 Once you go through the example, you will understand how do we use FMEA for a process. 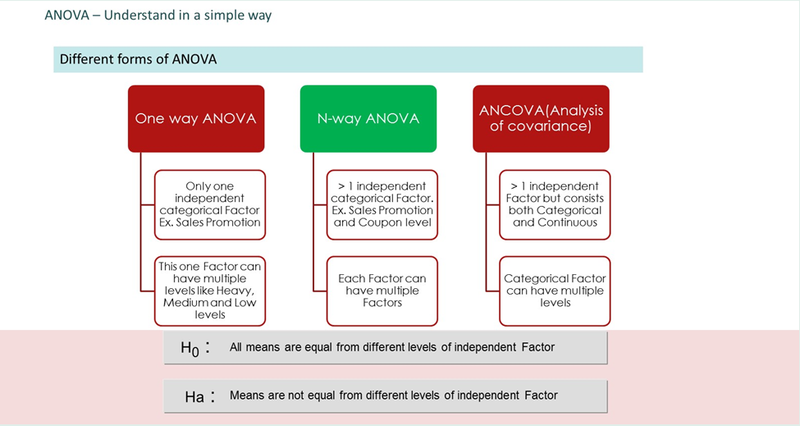 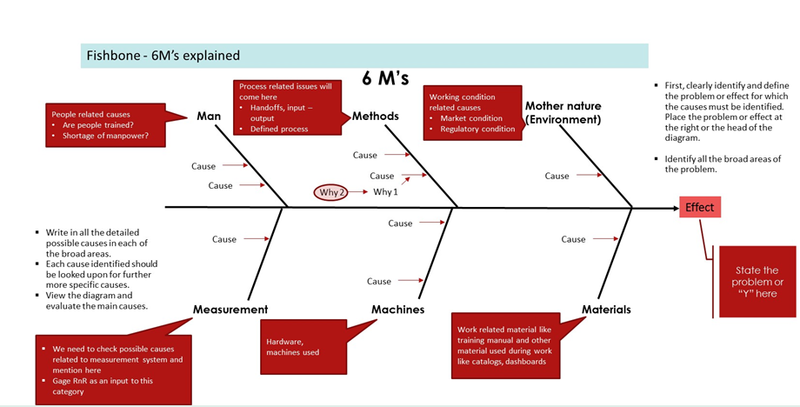 For better understanding please check our section on FMEA. 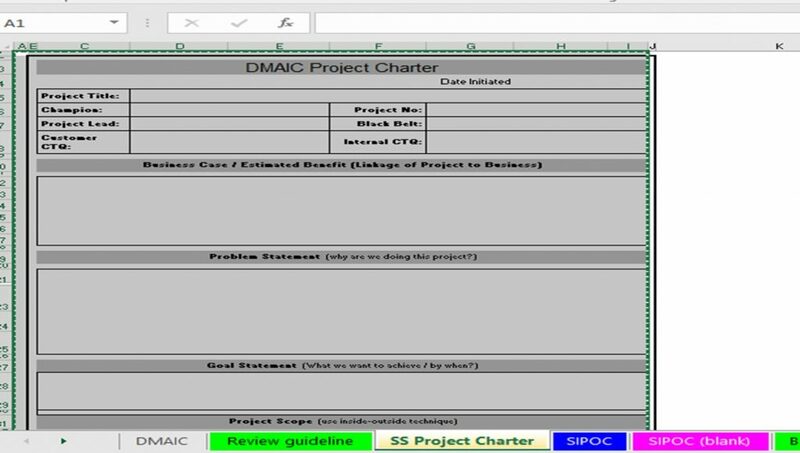 Ready to use PPT template with example of a project. Since it is editable, you can use it for your project or as a sample PPT for training purpose. 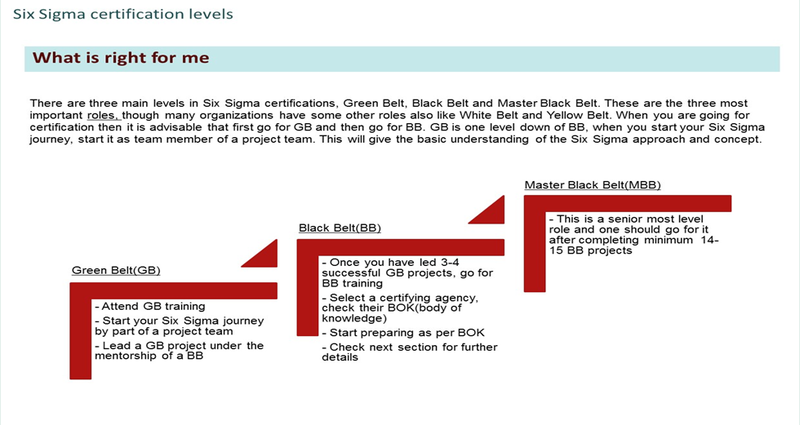 The PPT contains all the phases of a typical improvement project. 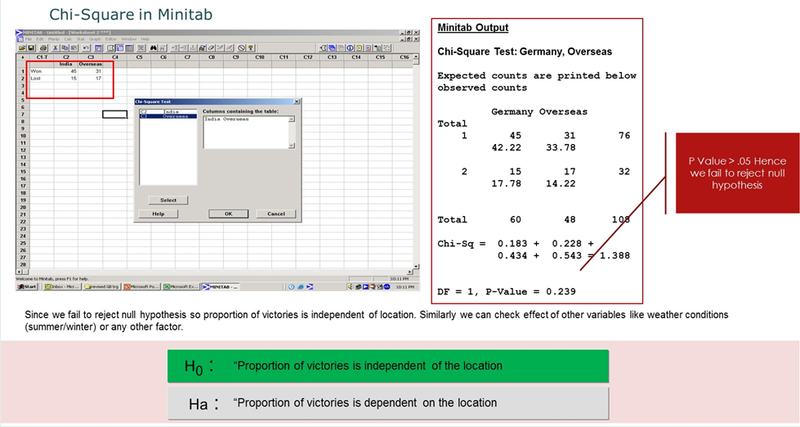 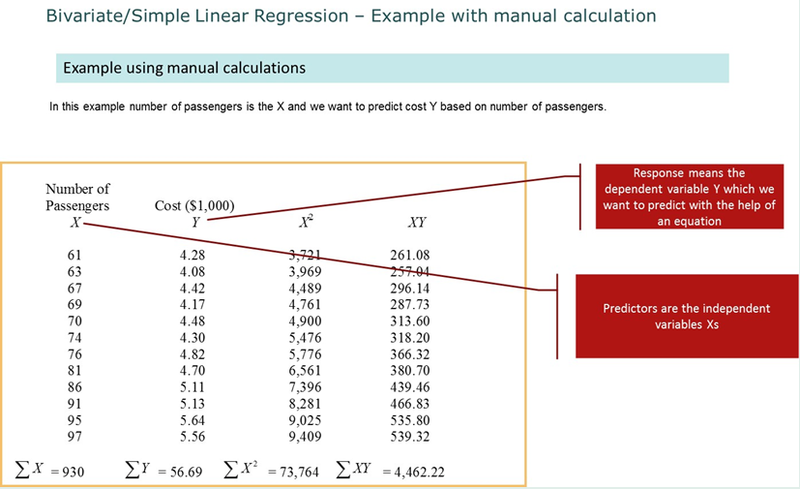 Ready to use Excel template with example of a Boxplot. 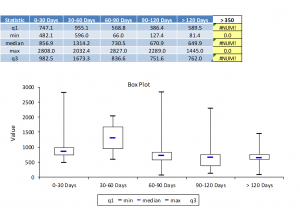 Just insert your data and Boxplot is ready. 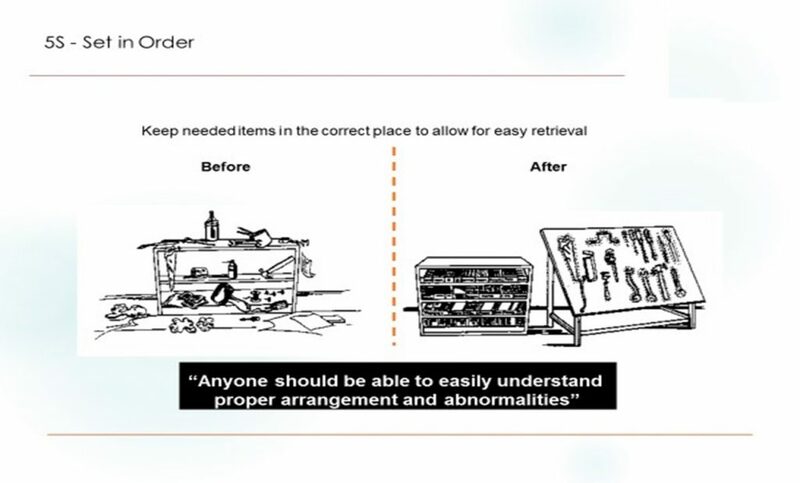 All necessary guidelines are there in the template for easy use. 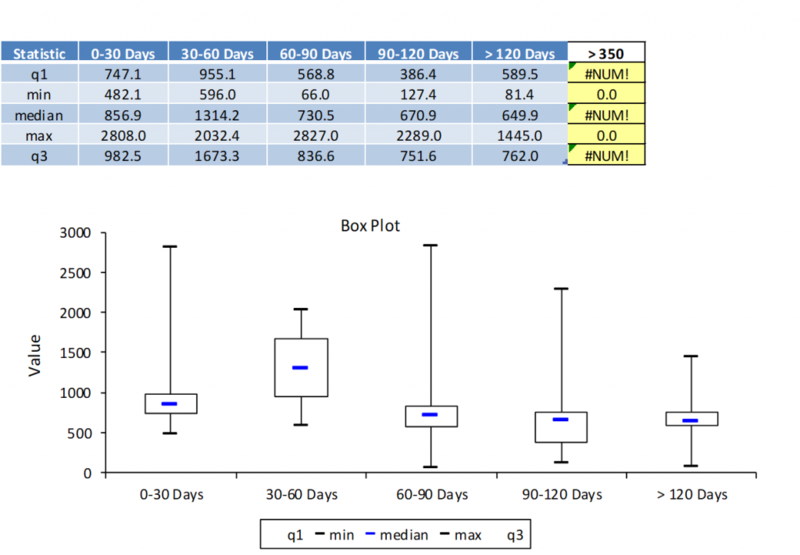 Boxplot is a simple but very effective tool to graphically show variation and very useful when you have to compare different teams, lots, set of employees etc.